It’s probably the happiest epidemic ever to hit the inner child in us. 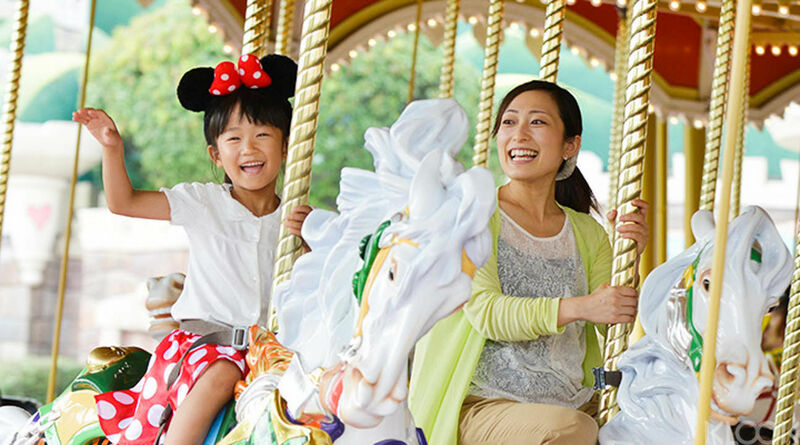 If you’re a true Disney fan, Tokyo Disney Resort will be no stranger to you. 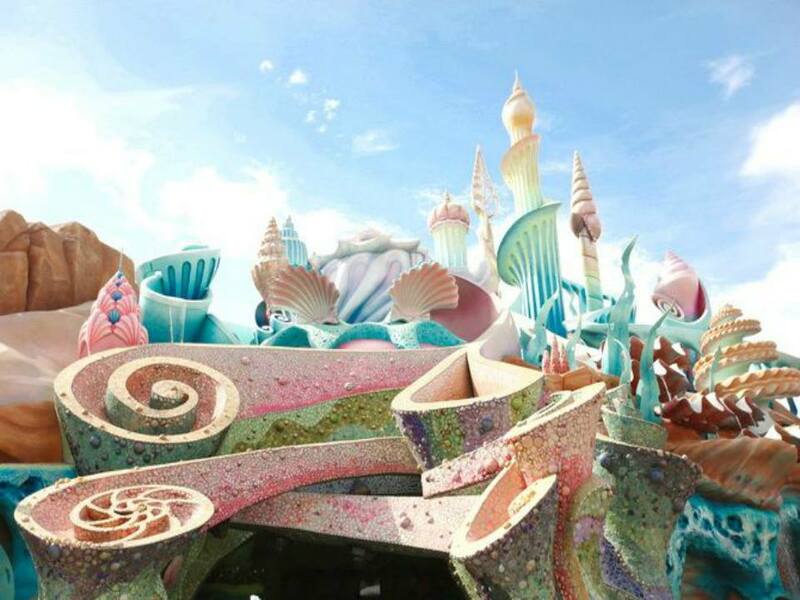 It is home not only to the ever-fabulous Disneyland, but also the world’s only DisneySea! 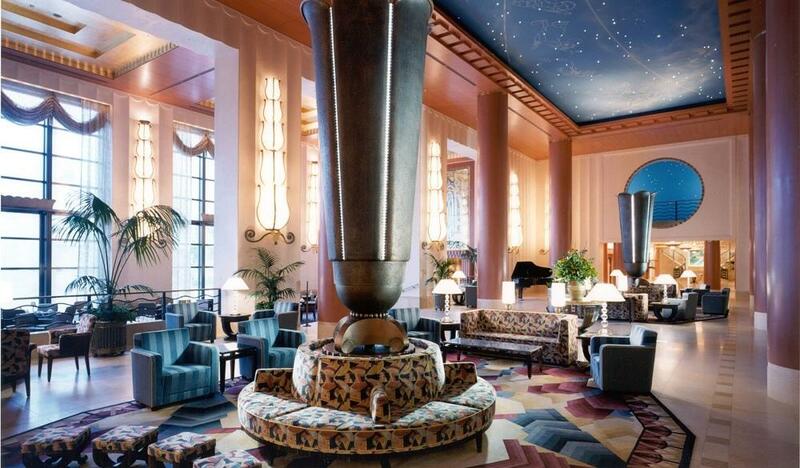 Immediately entering the exuberant lobby of Disney Ambassador Hotel, you’ll find yourself transported back in time to an evocative Art Deco-inspired wonderland. There are wonderful touches of old world Americana found throughout the public spaces. The fabulous open-air pool will have you dreaming of glamorous South Beach Miami. 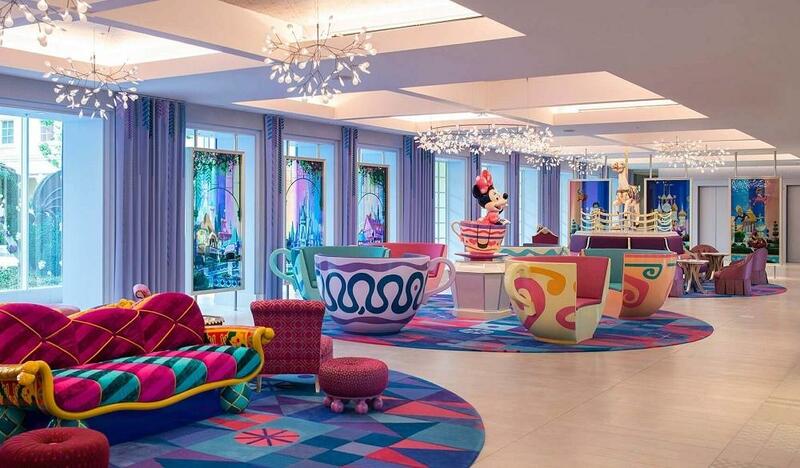 The hotel’s 504 rooms also display a touch of 1930s elegance combined with a distinctly Disney appeal, with subtle Mickey Mouse motifs in vibrant colors. 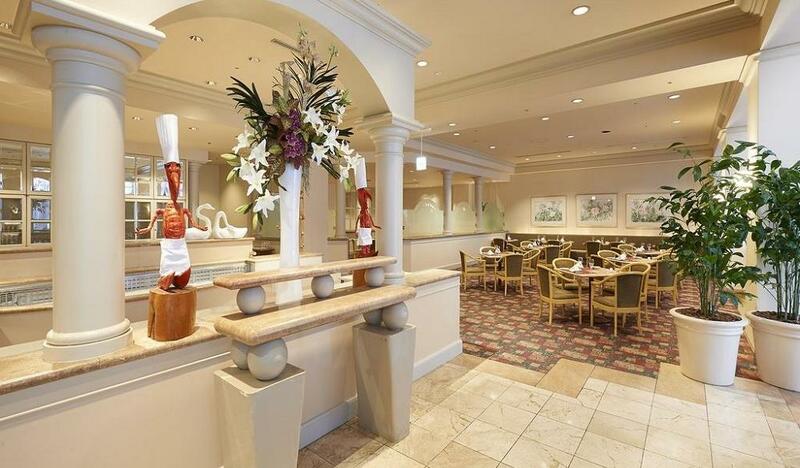 There are three Art Deco-influenced eateries plus the undisputed family favorite Chef Mickey buffet restaurant, where kids can meet their favorite Disney characters in a casual setting. Although just minutes away from all the action, there is a laid-back tropical ambiance running throughout the Disney Ambassador Hotel with attractive landscaping, water features and gently swaying palm trees. 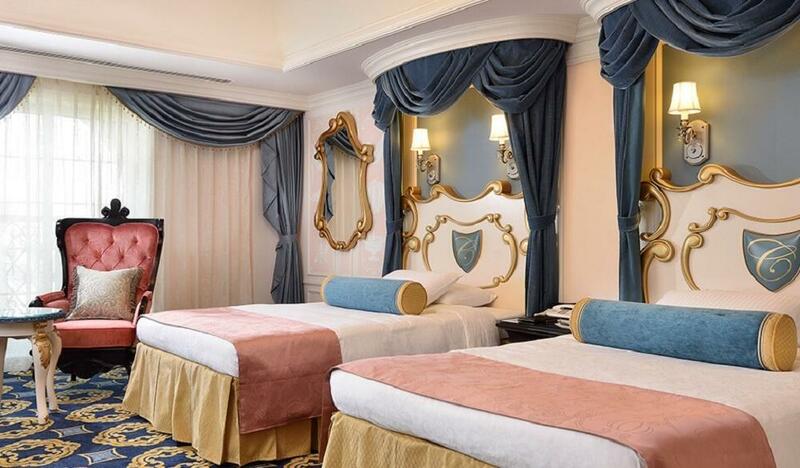 A stay at Tokyo DisneySea Hotel MiraCosta offers a constant magical make-believe atmosphere. You are right in the park, literally in touching distance of Tokyo DisneySea. And yet, the hotel is nestled within a regal haven that exudes an Italian Renaissance flair. Each of the 502 guest rooms is peppered with a touch of Disney magic and divided into three distinctive wings (named Tuscany, Venice and Porto Paradiso). Intricate Italianate furnishings and elegant period art adorn the rooms, many of which boast huge rustic marble terraces overlooking the Palazzo canals or harbor. For relaxation and a touch of luxurious pampering, the hotel offers spa treatments, an indoor pool, sauna, Jacuzzi and fitness room. Hotel guests get their own entrance to the park where they can skip the lines and come and go as they please. You also just step away from the Disney Resort Line that connects to Tokyo Disneyland park. 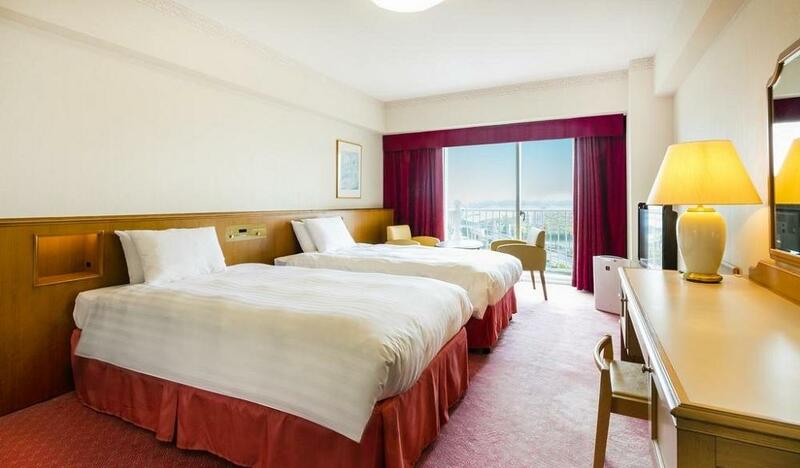 While a fun-filled day at Tokyo Disney Resort is just a 10-minute stroll away, Hilton Tokyo Bay has an altogether more peaceful ambiance. 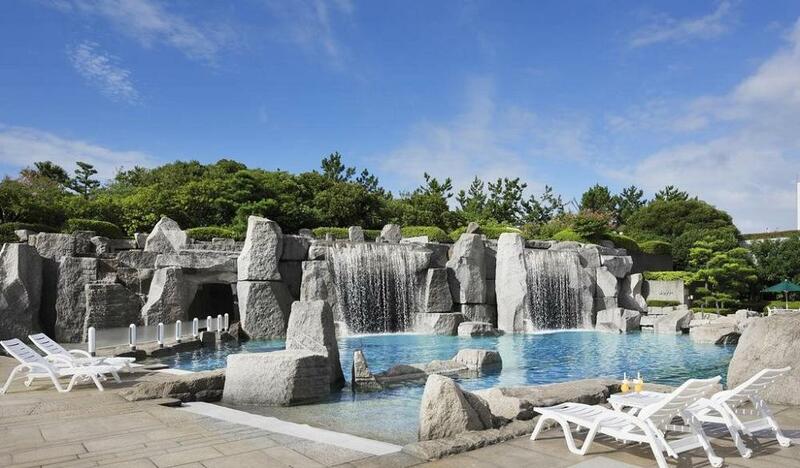 The standout feature is undoubtedly the huge lagoon style pool, surrounded by an attractive Japanese garden. It’s the perfect spot to kick back with a cool drink and soak in the soothing sounds of the ebb and flow of the ocean. 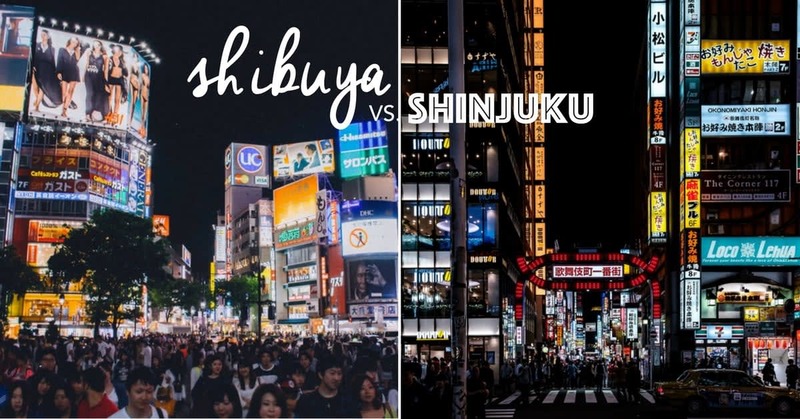 Tokyo’s fickle climate needn’t spoil the fun either. 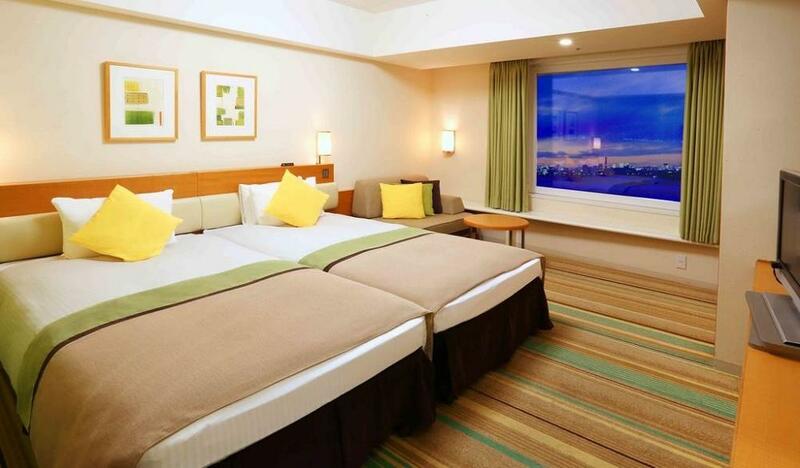 There is also a sizeable indoor pool and yet more leisure options with a well-equipped fitness center and pampering spa rituals in the relaxation salon. 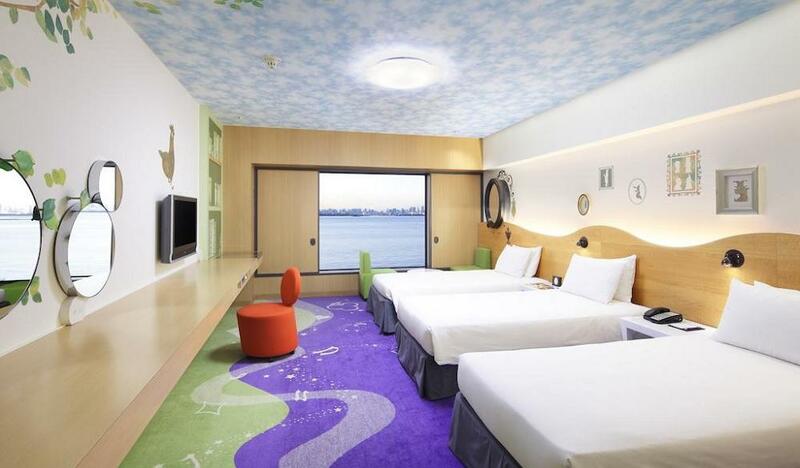 The hotel marks a new standard in concept rooms, from the incredibly playful decor of the fairy-tale, themed Happy Magic Suites to the vibrant pop art styling of the Celebrio Ocean view rooms. Sheraton Grande Tokyo Bay Hotel just steps away from the monorail to Tokyo Disney Resort, but it’s Disney-galore in the hotel as well! 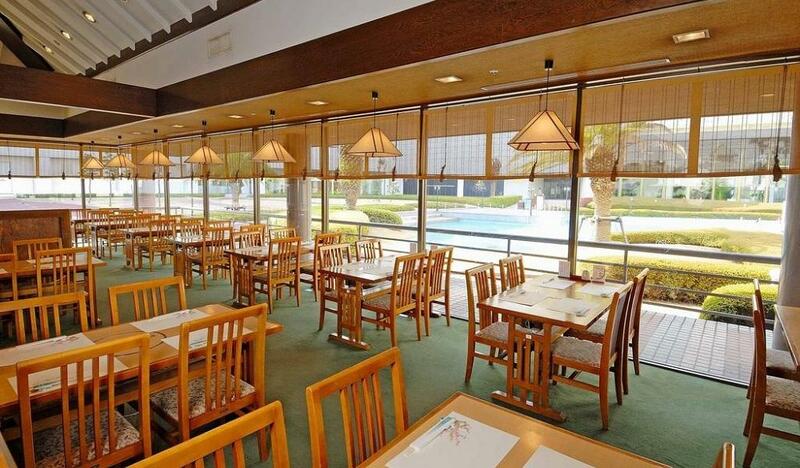 It’s brimming with kid-pleasing attractions like a large play area and video gaming arcade. Look out for photo opportunities with familiar cartoon characters as well! Likewise, the whimsical Treasures Room is a delightful penguin themed room awash with bright summery colors. Tactile yet tasteful, it doesn’t compromise on luxurious creature comforts.